Many students get overwhelmed during their university years. Practicing self-care regularly is a simple mechanism that can help in many ways to maintain balance within your mind. There are many healthy habits that students can incorporate into their daily schedule to increase their well-being. Self-care is anything an individual does intentionally to take care of their mental, emotional and physical health, according to Psych Central. Taking time for yourself to check in on your emotions is in no way selfish. It can also take on many different forms, depending on the individual. For some, self-care is going to the gym, getting enough sleep and maintaining a healthy diet. For others, it may be knowing when to say no to an activity, keeping a journal, practicing yoga or doing one pleasurable activity a day. Practicing good self-care is key in creating a good or better relationship with yourself and helps with knowing your limits. This is not something that you develop overnight; it can take a few weeks and can become a little frustrating at times. Keeping a journal is an easy way to start understanding your limits, and how much involvement is too much. Every night, write in your journal about how you felt during the day. Over time, you might be able to find patterns within your feelings that will allow you to gain a better understanding of what is going well and might not be going to well during your day. While it is important to recognize that self-care can help with mental health, it may not always be what you need. Mount Allison has a number of services available to students. 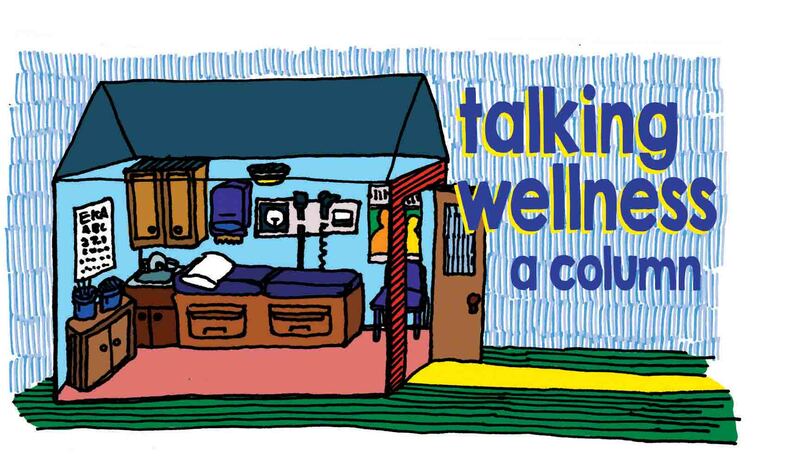 The Wellness Centre offers counselling by appointment, as well as walk-in counselling from 1 to 4 p.m. on Mondays and Tuesdays, and from 5 to 8 p.m. on Thursdays. There are also psychologists and a psychiatrist available, to whom students can be referred by a health-care practitioner. Emilie Comfort is a Contributor to the Argosy, as well as the Mount Allison health intern for the 2018-19 Academic year.